Easy-to-make meals for all occasions, using just 5 ingredients, that pack in flavour. As lives get busier and more demanding we need to take the pressure off great cooking. 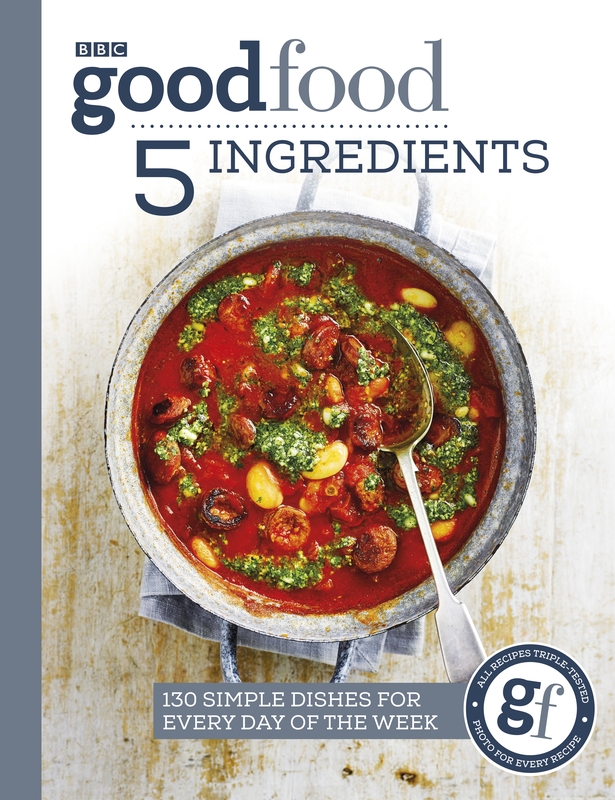 This collection of recipes will help you make ingeniously simple, incredibly tasty, quick meals using only 5 supermarket ingredients. From hearty weekday dinners – such as Teryaki Pork Meatballs and Blackened Salmon Fajitas – to fantastic brunches, genius sides, starters and sweet desserts, each recipe is delicious and really delivers on taste, allowing you to accomplish dishes that will impress all ages every day of the week. Each recipe is accompanied by a full-colour photograph, full nutritional breakdown and easy-to-follow steps.